This rum is a blend of rums aged in barrels that previously held Jack Daniel’s Tennessee whiskey. It is characterized by a rich aroma of orange, molasses, subtle spices, and vanilla leading to a warm and honeyed taste with notes of dried fruit and roasted nuts. 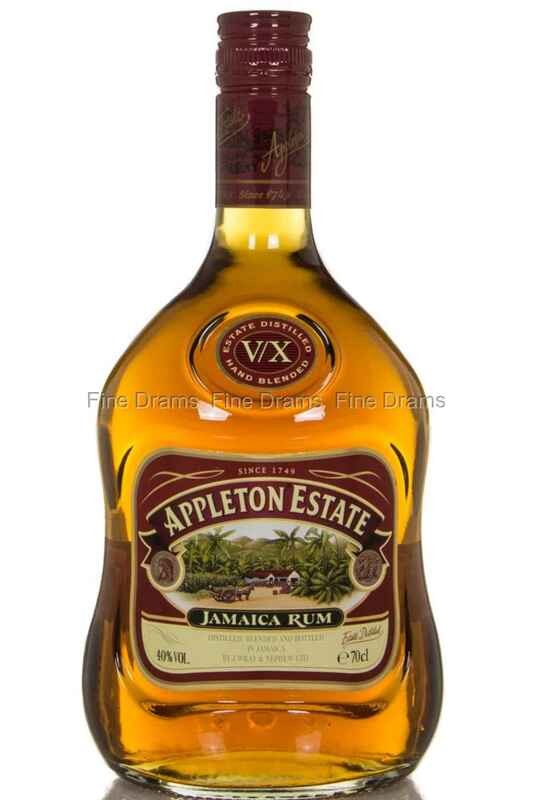 This rum is no longer produced under the “V/X” name, and is now renamed as ’Signature Blend’.